What Can I Recycle In Vermont? HomeVermontWhat Can I Recycle In Vermont? 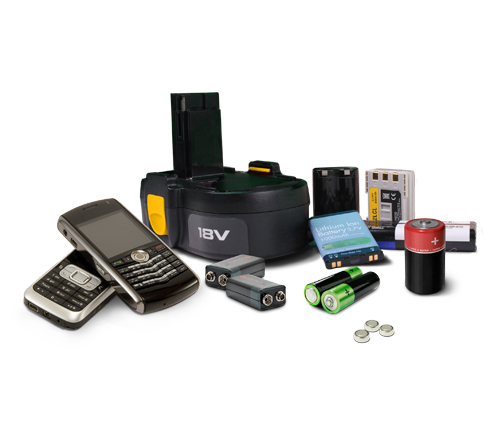 Here’s an easy-to-use guide for recycling batteries and other items that we are commonly asked about. Just click on the information icons beside the products below, for more information on the products, their typical applications and how to recycle them. Want to recycle an item not listed here? 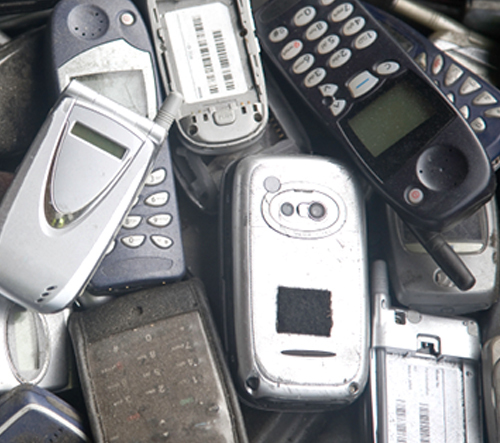 Visit Earth911.com for a great list of recycling options. Single-use batteries are not reusable when they lose their charge. 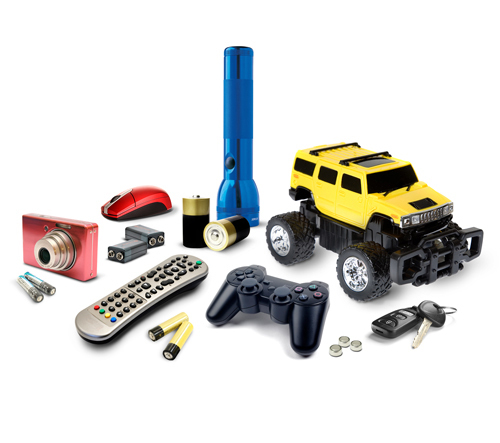 They are commonly found in remote controls, car keyless entry remotes, watches, pacemakers, hearing aids, memory backup fire alarm devices, military electronics, toys, etc.